DO IT ALL WITH AUTOMOTIVE INVENTORY SOFTWARE & SERVICES BY DEALER SPECIALTIES®. 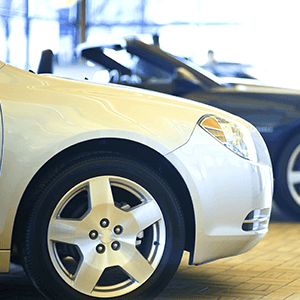 Dominion has been a trusted name in auto dealer software and inventory management and merchandising for more than 25 years. We provide everything you need to set up your inventory to sell, including our Dominion Cross-Sell reports that help you keep a finger on the pulse of the market. Our experts are ready to exceed your expectations while facilitating your data collection, photo, video, and window label needs. 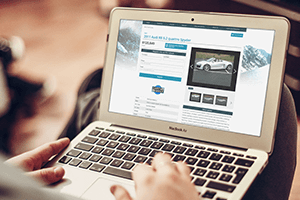 Collect, create and enhance your online inventory – all from one convenient location with our award-winning car dealer software. 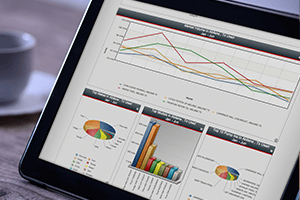 Gain instant access to comprehensive performance reports. 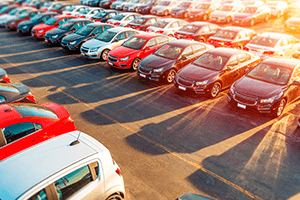 Utilize new and used vehicle market reporting and competitive intelligence.